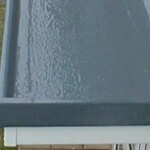 RIS Roofing can help repair or replace virtually any flat roof. 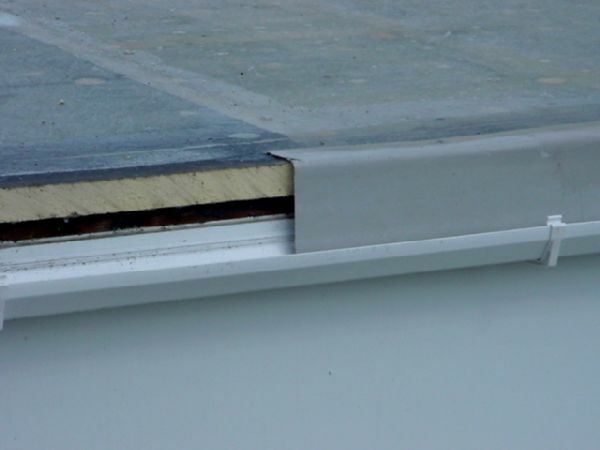 Our trained and experienced staff can help you by diagnosing any problems you may have, and then offering honest advice and a clear, written quote to carry out any work required. 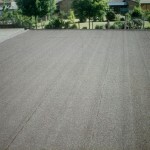 On completion of any works you will provided with a written guarantee to cover all our materials and workmanship, for flat roof replacements you will also be issued with a 10 Year Insurance Backed Guarantee for even greater peace-of-mind. 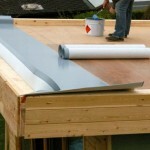 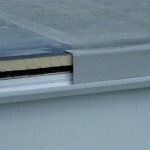 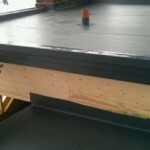 Will have there roofs covered with ‘torch-on’ felt – this system is also sometimes known as ‘built-up’ felt roofing. 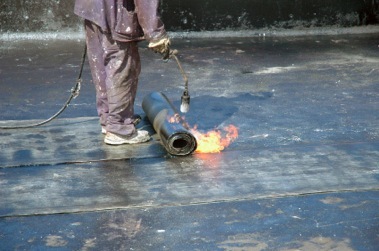 Our staff are fully trained and experienced in the use of torched on mineral felt – both for repairs and replacement flat roofing – and will ensure that the whole roof, including edges and features, is fully sealed and water-tight. 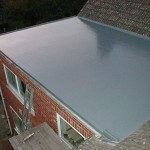 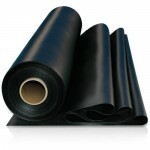 Greater Durability and Longer Life – Rubber roof membranes are designed to withstand everything the weather can throw at us, with greater resistance to UV light, heat, cold, frost and water, rubber roofing materials have a life expectancy far longer than felt roofing and can come with guarantees of over 20 years. 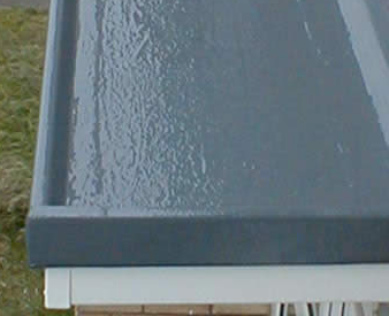 Greater Flexibility – Unlike mineral felt and other traditional methods of flat roofing, rubber roof coverings remain flexible even at low temperatures and offer greater elongation to accommodate any movement within the roof structure. 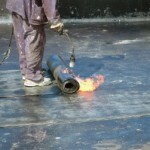 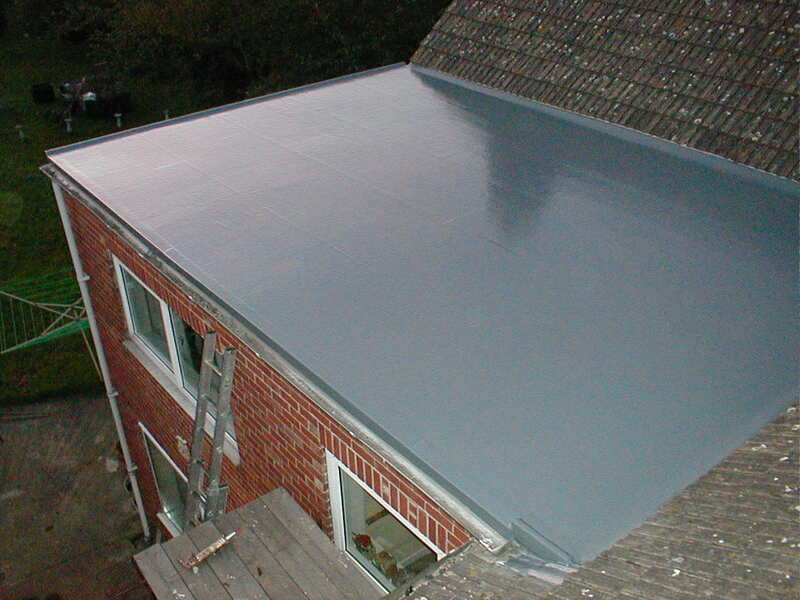 Applied Without Heat or Flames – Rubber roof membranes are applied using a cold-applied adhesive and, unlike torch-on felt, don’t require and heat or flames to install. 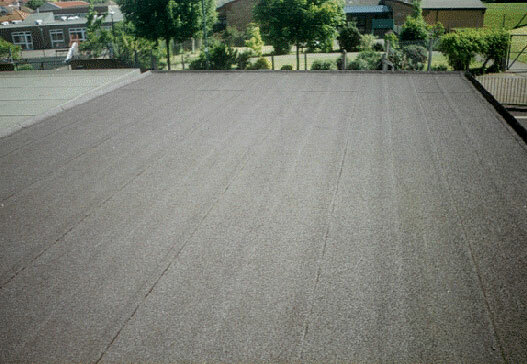 Fewer Joints or Weak Spots – Rubber roof coverings come in large, seamless sheets rather than smaller rolls, meaning most roofs can be covered without the need for joints – these are generally weak spots in traditional roofing methods.